At one point or another, any constant-goer will eventually ask themselves: “Would it be better for me to do more reps with less weight or add more weight with fewer reps?” While this is an often rigorous debate between scientists and gym fanatics alike, the answer is not always that clear. Before we find out the correct answer, however, we need to figure out why we’re asking the question in the first place. For those of us who have successfully followed a long-term fitness plan, we’ve all experienced a dreadful period where there is, unfortunately, absolutely no gains or progress being made. This is commonly known as the “Fitness Plateau,” and it’s by no means rare for anyone to experience. However, just because we hit this plateau does not mean we have to stay there. 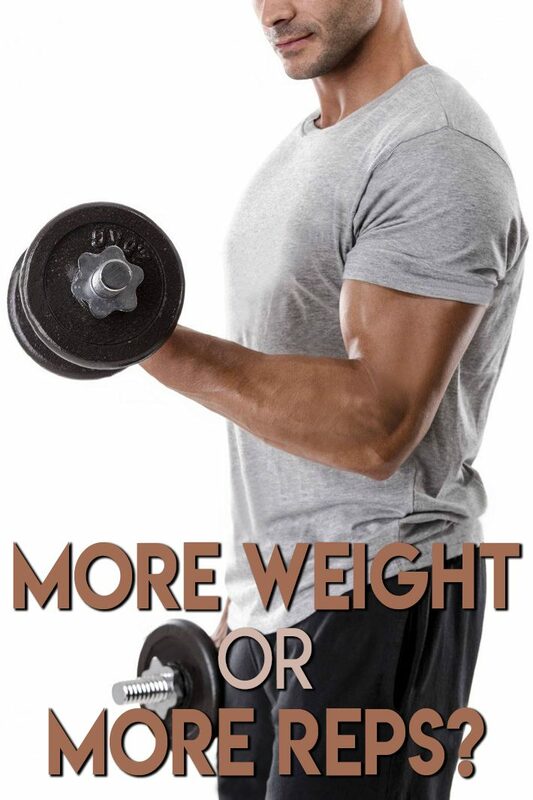 To get out of this point, all you have to do is shake things up a bit by making some changes to your workout, and this is where we make the argument for both adding more weight or doing more reps.
Common sense tells us the more weight we add onto our sets, the less reps we’ll be able to perform. However, this increase in weight helps to increase our overall strength, thereby helping us lift even heavier weights over time. We can all vouch this newfound sense of strength makes us feel awesome, but the truth is we need to be careful when continuing this trend. Eventually, after a couple weeks of trying to one-up ourselves in weightlifting capability, we will inevitably hit a wall where we’re not able to move onto a heavier weight. To make things worse, if we keep exerting ourselves too much to push some extra weight we can’t handle, we actually stand a greater chance of injuring ourselves. Get this through your heads, boys and girls: LOWER WEIGHT DOES NOT MEAN SMALLER MUSCLES. 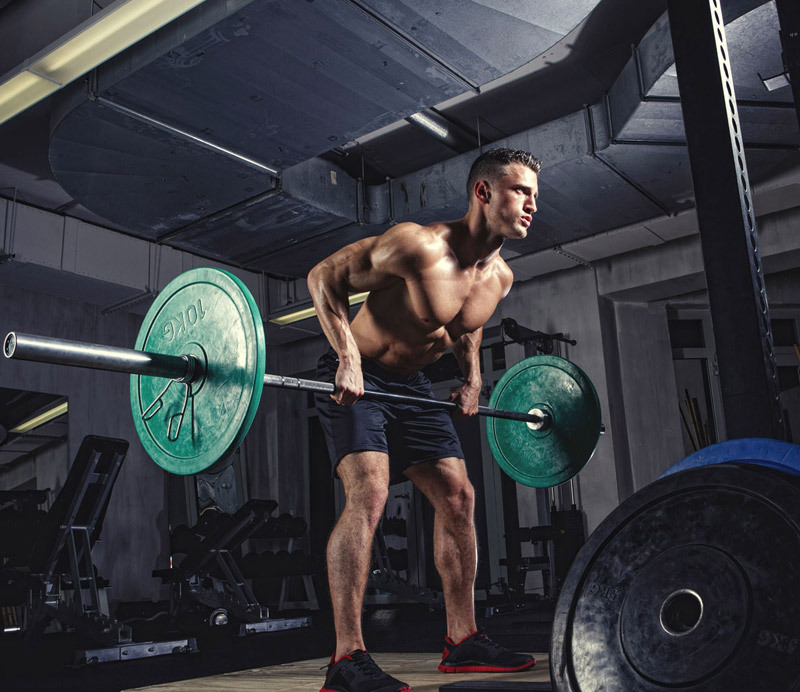 Increasing the number of reps with smaller weights does not mean you are getting weaker. On the contrary, you are actually making yourself significantly stronger. 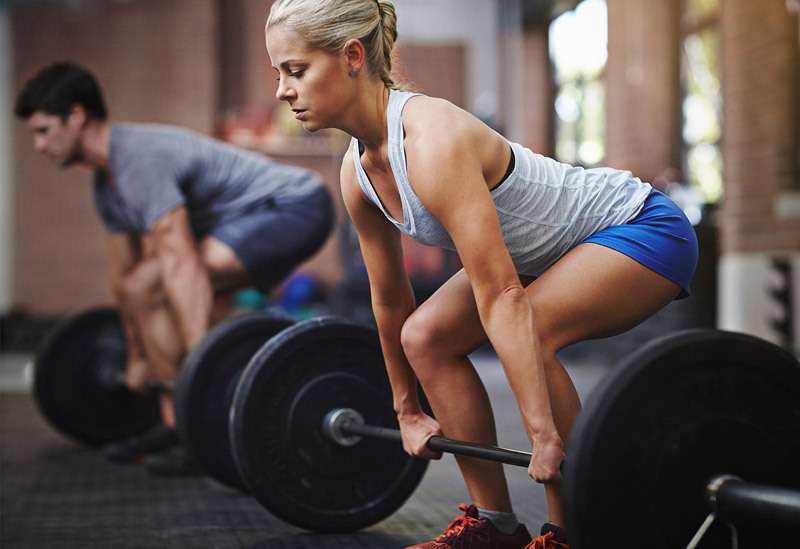 The more reps one performs, the more of a “muscular endurance” they are actually developing over time, also known as your overall ability to lift weights, period. This method will help you get stronger in the long term, even though you are not lifting as heavy a weight. 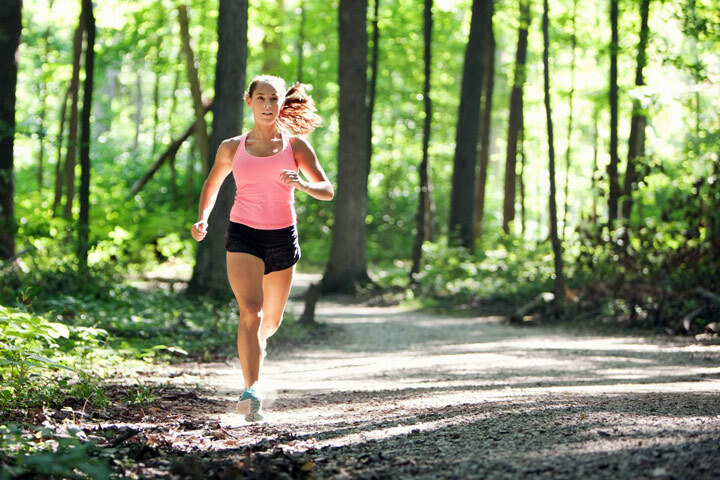 If you do this at high-intensity, you can also burn more calories and get a greater post-workout afterburn effect too! Additionally, this drop in weight can also help you properly focus on your form, which in turn will help you avoid injury. This will also help you adjust any mishaps you may not have picked up on while lifting heavier weights (i.e. using your arms more on the lat pulldown rather than your back.) The only real downside is that your workouts may become a bit longer than intended. But hey: No pain, no gain. Again, this debate is often rigorously argued among many individuals. The truth is, however, that there’s a lot more to getting past this plateau than just heavy weights and/or more reps.